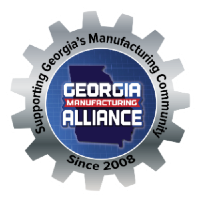 The Georgia Manufacturing Alliance (GMA) is pleased to announce the launch of the Northwest Chapter. This chapter will cover the territory east of Interstate 75 and north of Interstate 20. 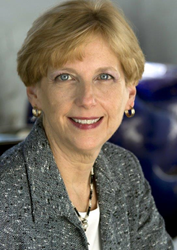 Ms. Gail Moore is the North West Chapter Director for GMA and the co-founder of Custom Plastics and More. Her company offers innovative solutions in plastic part fabrication, product design, project management, and secondary operations for a wide range of industries.